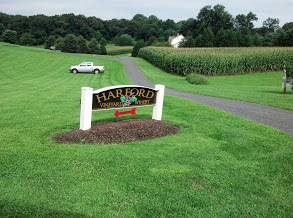 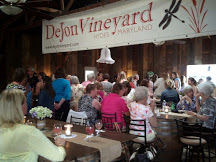 Just minutes from downtown Baltimore City, the wineries are located in Maryland’s Baltimore and Harford counties. 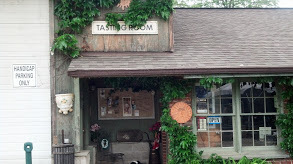 Its vibrant landscape and rolling hills produce nationally recognized wines. 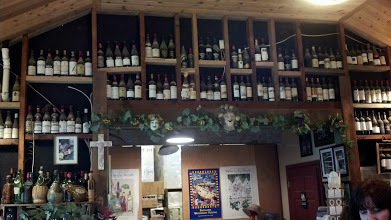 Many of the winemakers use traditional cellar methods. 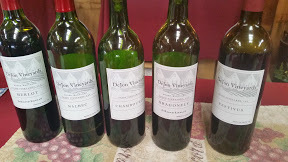 Rich ruby reds, like Chambourcin, and Cabernet Franc are favorites of this region. 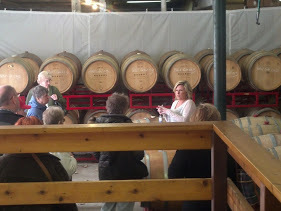 Compare oak barrel and non-oak Pinot Grigio. 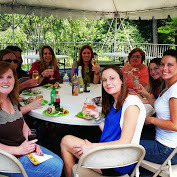 Patapsco fruit wines are a refreshing treat during the summer. 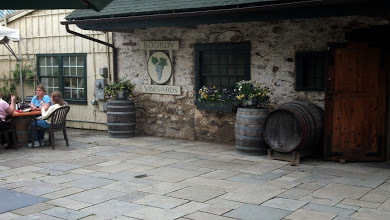 Boordy Vineyards, Dejon Vineyard, Basigani Vineyards, Fiore Vineyard & Winery, Harford Vineyard are among the vineyards toured.